Brandi and jeff are delightful! We met up a few weeks ago at River Legacy Park in Arlington, TX and it set up a beautiful background for us. Greenery galore! Jeff has this dry sense of humor that I love that made Brandi laugh easily though out the session. As we were talking, I asked them when their wedding date was and Brandi said I was already booked that day and how she was going to take me to Antigua with her. How great life is, that particular date that was filled had been rescheduled for another day. So I am pleased to announce I have my first destination wedding this May in Antigua! So excited! 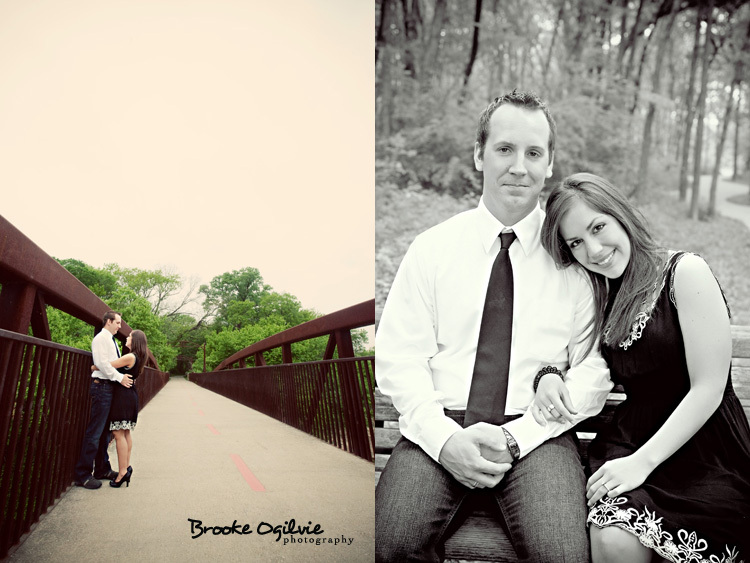 I can't wait and to know I'm going to get to go with these two makes me even more excited:) Here are my favorites.